We believe that the Holy Scriptures of the Old and New Testaments are given by inspiration of God, and that they are the only certain rule of faith and practice. We believe in one God, eternally existing in three Persons – Father, Son, and Holy Spirit. We believe that Jesus Christ was conceived by the Holy Spirit, born of the Virgin Mary, and that He is truly God and truly man. We believe in the substitutionary death of the Lord Jesus Christ for our sin, the resurrection of His body, His ascension into heaven, and His visible and future return to the earth, and that salvation is received only through personal faith in Him. We believe that the Holy Spirit is a person, and that His ministry is to bring glory to Christ by the regeneration, justification, sanctification, and glorification of God’s people. 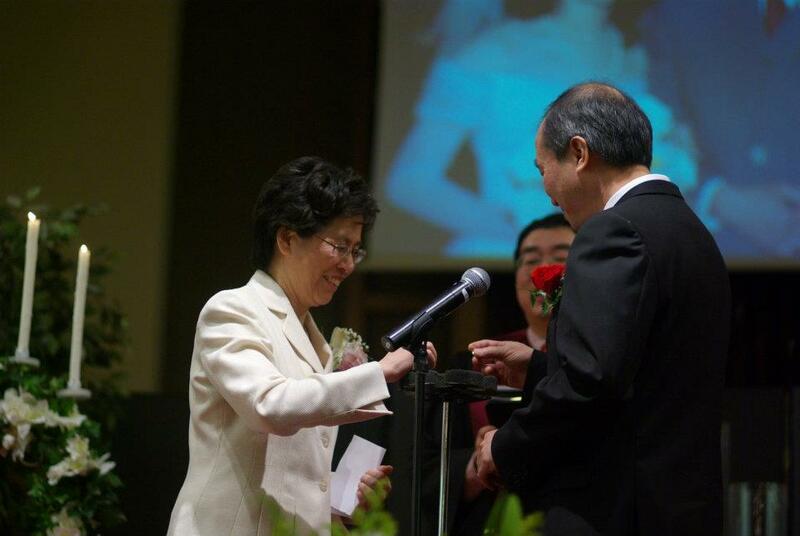 University City Chinese Christian Church (UCCCC) is located in the university city district of west Philadelphia. It is dedicated to serving our neighbors by declaring the Gospel, making disciples, and living as lifetime followers of the Lord Jesus Christ. 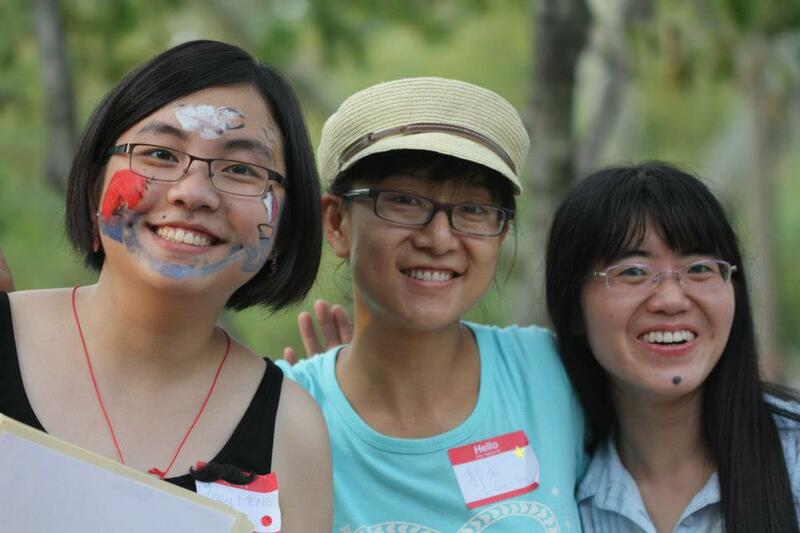 The vision of our ministry is serving the Chinese students and scholars who are studying or working in the university city area, such as UPenn, Drexel, Wistar and CHOP (Philadelphia Children’s Hospital). We are a group of students, scholars, faculties, professionals and family members from the mainland China, Taiwan, Hong Kong and Southeast Asia. As a church, we share the love of God, fellowship with grace from God. We sincerely welcome you to join this loving family.